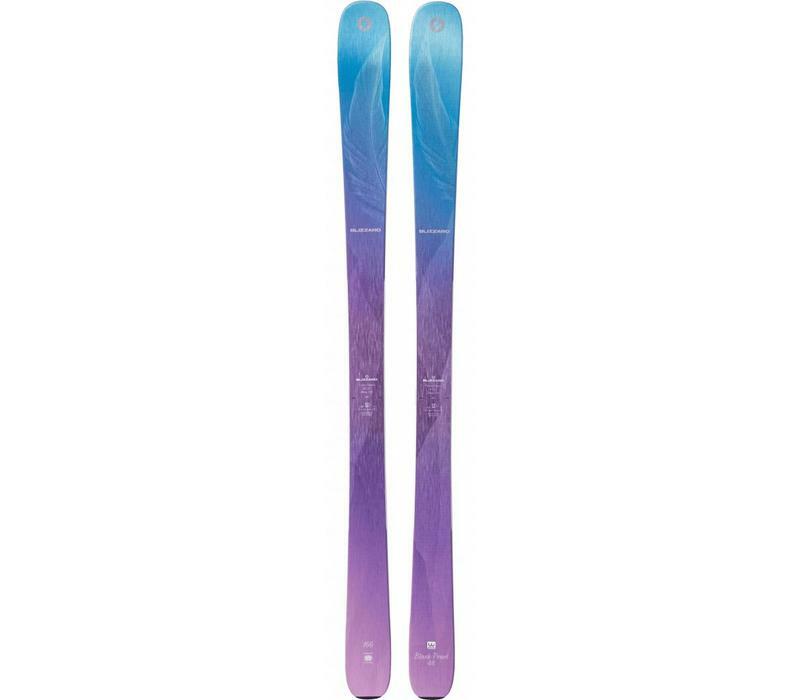 The Blizzard Black Pearl 88 is their biggest selling ski worldwide and we can see why. 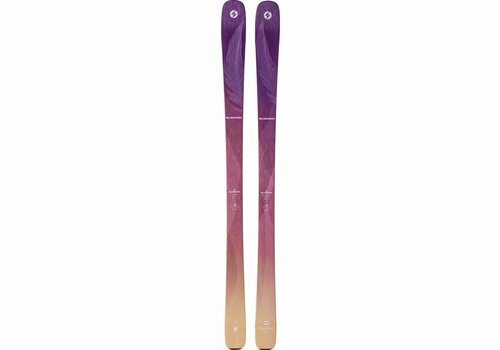 It's smooth, relatively easy to ski and thus forgiving, yet it has high end performance to match the best mid-width All Mountain Skis out there. We just love them, consistently one of our best sellers for what seems like years now. They will do so much and do it all well with the minimum of fuss and effort, what is there about that you couldn't like. Super easy turn initiation, super smooth gliding characteristics, and effortless carving, the Black Prarl 88's have it all. 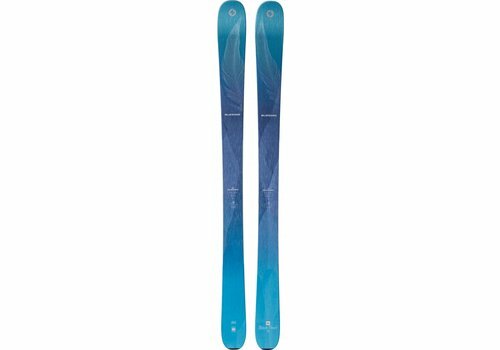 The Blizzard Black Pearl 98 is the widest of their ladies Black Pearl range and is in essence just a wider version of the 88. Great float, wonderfully smooth and no slouch on piste; maybe not quite as nimble as the 88 but it's pretty marginal.